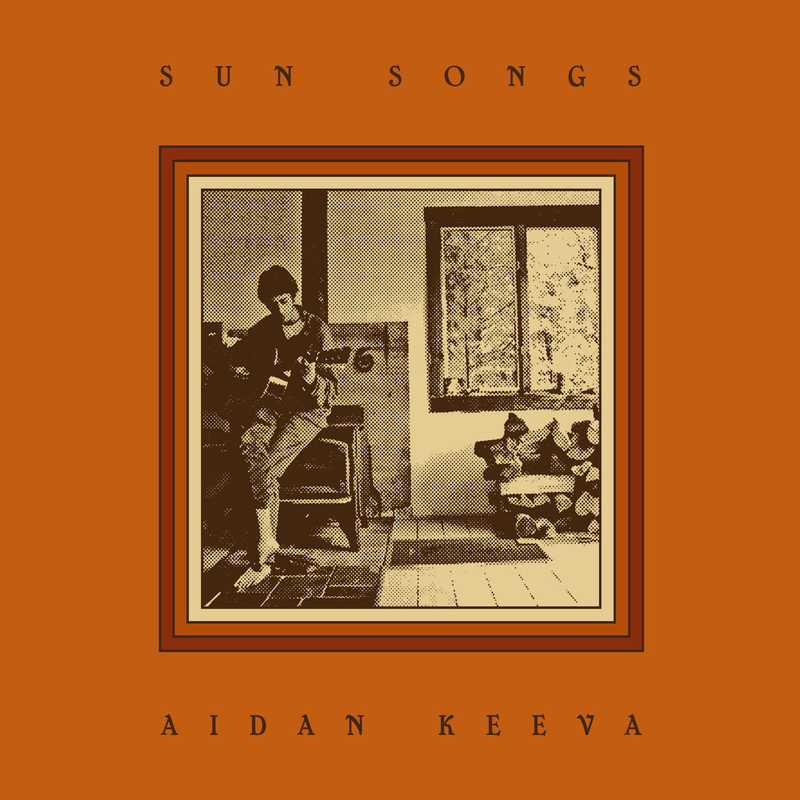 Sun Songs by Aidan Keeva opens set to gentle acoustic guitar tones surging with timely lyrical urgency. These stories of love, loss, acceptance, and transition belong in that sacred contemplative tradition of singer-songwriter folk music. It’s in this intimately quiet collection of 18 tracks that Sun Songs invites you to slow down, hit play, and open your heart to the wisdom of the ancients.